Music festivals have been popular since the late 1960s with the first one being the Monterey Pop Festival in 1967. Festivals would rise to even greater cultural prominence because of the infamous Woodstock, which made them a fixture of the Hippie era. They continue to be as popular as ever today with numerous music festivals held all over the world. Below is a look at some of the best music festivals in the world. Glastonbury is known for catering to older festivalgoers though it is welcoming to all. 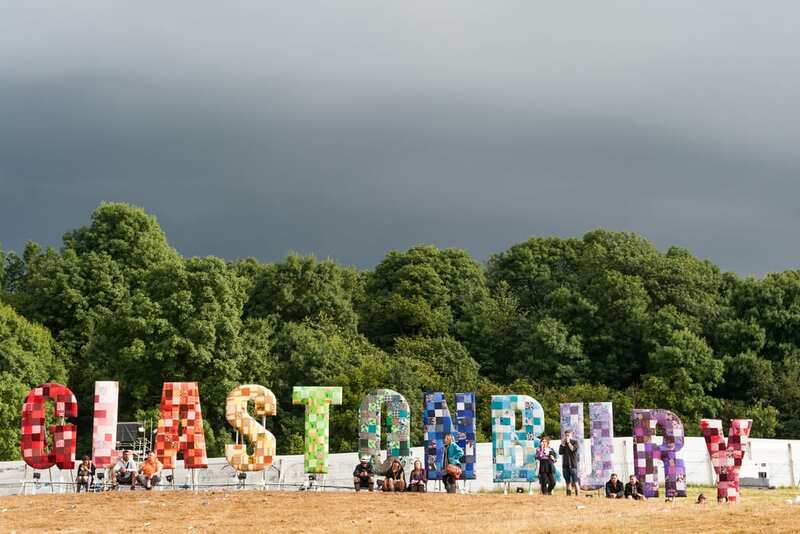 Held each year at Worthy Farm in Somerset, this festival lasts for five days and features a diverse lineup that ranges from hip-hop to techno and metal. Notable names in 2016’s lineup included Coldplay, Michael Kiwanuka and Lee Scratch Perry. One of the largest music festivals in the world, Coachella is held in California’s Coachella Valley and in 2016 featured A$AP Rocky and Guns N’ Roses in its lineup. Held on two consecutive three-day weekends in April, Coachella puts hundred of acts on stage before crowds of thousands. It is often the place where the major reunions and comebacks of big-name acts are first announced. 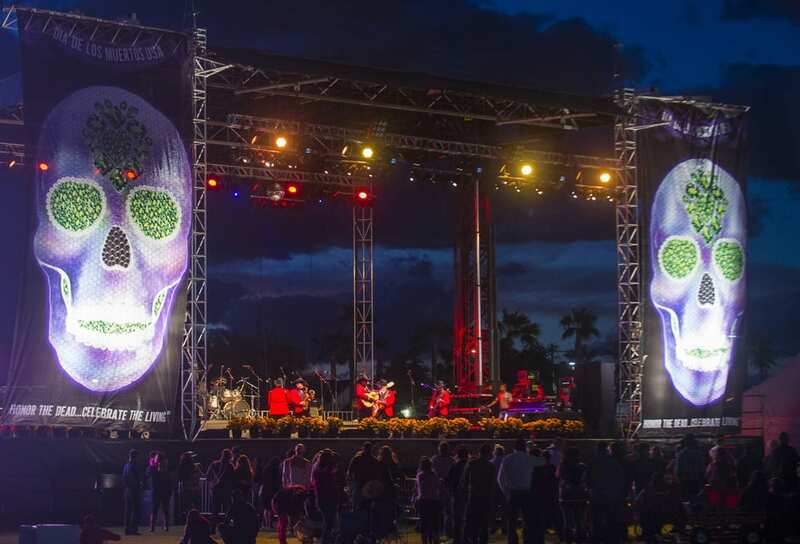 This is another major American festival where festival-goers of all ages can enjoy a diverse array of acts ranging from Future to Lana Del Ray. The festival runs for two to three days and is held in a variety of locations that include Chicago, Illinois and Sao Paulo, Brazil. 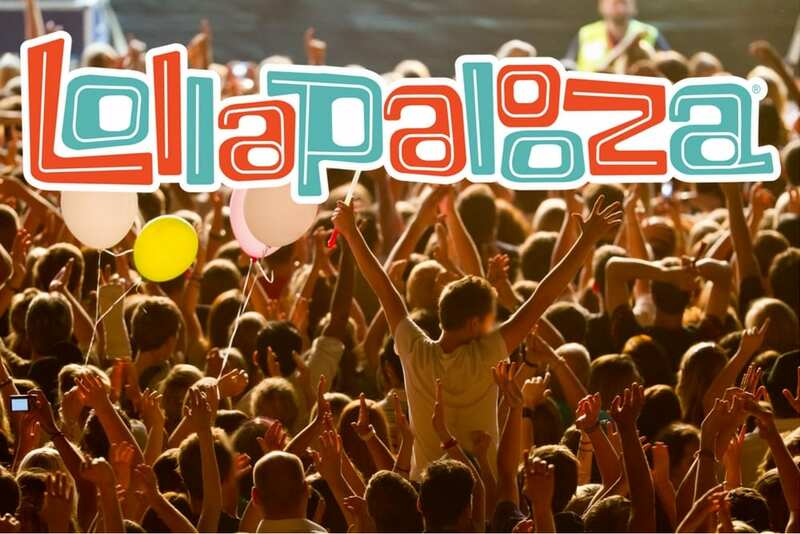 Other Lollapalooza festivals are held in Buenos Aires, Argentina and Berlin, Germany. 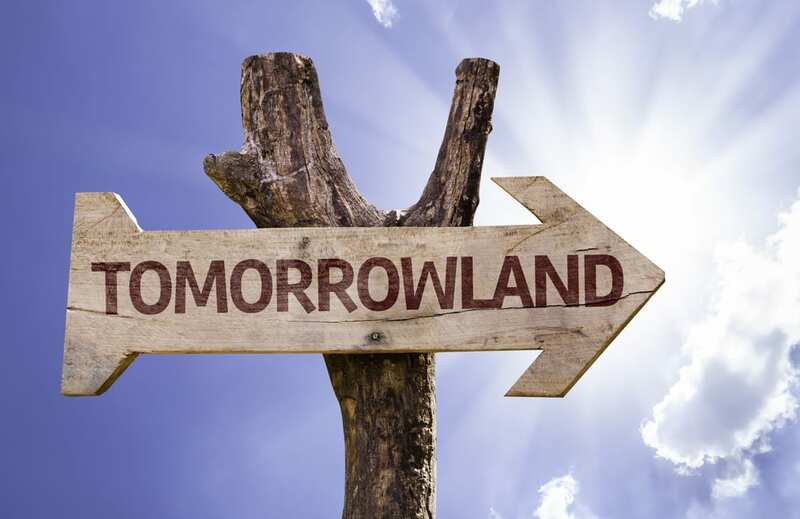 Widely considered the world’s largest electronic dance music (EDM) festival, Tomorrowland is known for providing spectacles on stage along with headlining the biggest EDM acts in the world. It is held in Boom, Belgium and offers more than 10 stages where over 400 DJs perform. This annual festival held in Austin’s Zilker Park takes place in October, which means that temperatures are milder and the crowds more relaxed. 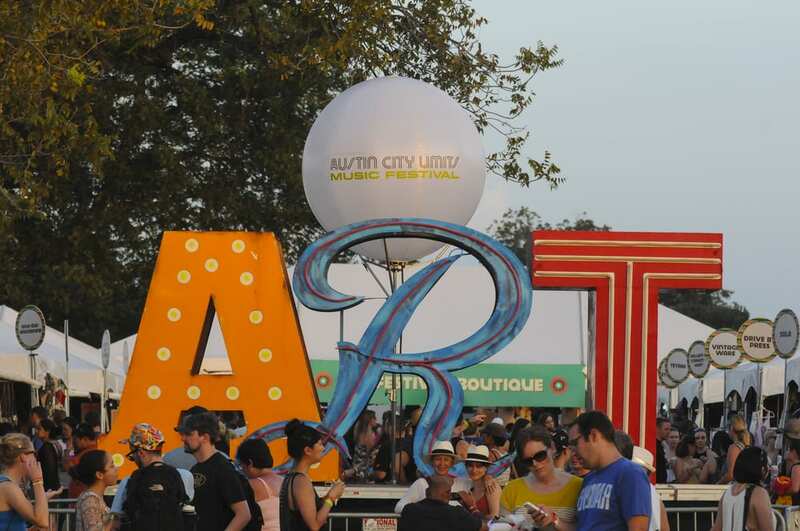 Austin City Limits also takes place later in the year than the other major festivals, which makes it a special event for festivalgoers. The lineup in 2016 included Kendrick Lamar and Willie Nelson. These are just some of the festivals worth visiting. Note that these are all very popular events, so you will want to start making your plans well ahead of time.